That’s a pretty big shakeup. Bob Mansfield went from retiring to the SVP of an entirely new Technologies group in less than a half-year. Scott Forstall went from the stage of WWDC announcing iOS 6 to … nothing. John Browett seemed to be heading this direction from the start, I’m just glad it happened sooner rather than later. The Apple Stores are probably the single biggest advantage Apple holds over every competitor outside of the actual products they are selling. Having a direct link with customers is so incredibly valuable that anything, or anyone who could damage that link should be tossed out and handled quickly. Browett seemed to be getting in the way of making the Apple Stores even better, so getting rid of him seems like a great move. I will closely watch who they might tap as the next SVP of Apple Retail. The other departure was Scott Forstall. He always seemed just slightly creepy as “Mr. Intense Eyes”, but he shepherded iOS from the beginning so I have to give him some respect. It seems, though, that his departure has more to do with his personality and management style than the “skeuomorphism wars” that were supposedly going on within Apple. I have liked the move to more textured software, but I’m also strange … so take that as you like. Of course, it isn’t quite that clear-cut, but what you now notice that it takes collaboration across multiple areas to get things done. This means that the executives, at least, are more generalists than anything else. 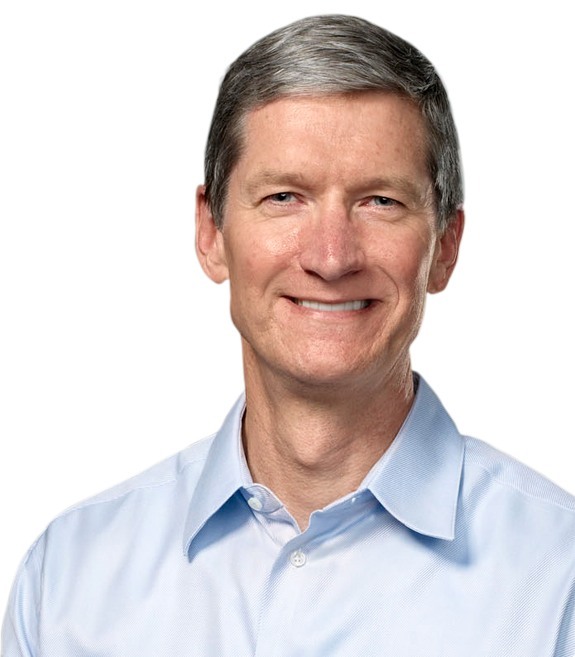 Ive, Federighi, and Cue will be in charge of making sure iOS and OS X are great and wonderful. Ive, Riccio, and Mansfield will be in charge of making sure each piece of hardware is great and wonderful. Notice a name that is in both of those groups? Jony Ive now has really taken on an even greater roll in Apple than anyone else. He touches pretty much every aspect of every device that will now leave Cupertino. He’s involved not just in the hardware design but the UI design for the software as well. That’s really interesting, and I think entirely deliberate on Tim Cook’s part. Needless to say, this is going to take a while to settle in at Apple, but it really does change some more of the culture as well. The SVPs are now more generalists than ever and, hopefully, this will lead to even better software and hardware integration which is really the hallmark or the company as a whole. As an addition: I have to say that Bob Mansfield is maybe my favorite executive at Apple at the moment. Always like his appearances in the promotional videos as well. When I was training in Cupertino our group ate breakfast every morning at the cafe inside of 1 Infinite Loop. There we saw Mansfield eating his breakfast every morning. Always was pleasant and seemed like a nice guy. You know you are too biased about a company when you have favourite executives. If I could like your comment, I would do that.